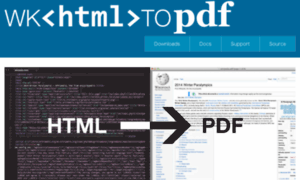 In this section, we will share with you how to install multiple Odoo, in this case we use Odoo 10 and Odoo 9, instances on a single Ubuntu 16.04 using a python virtual environment. This guide should work on other Linux VPS systems as well but was tested and written for an Ubuntu 16.04 VPS. But if you want to do in your local Ubuntu machine, you can skip step 1. 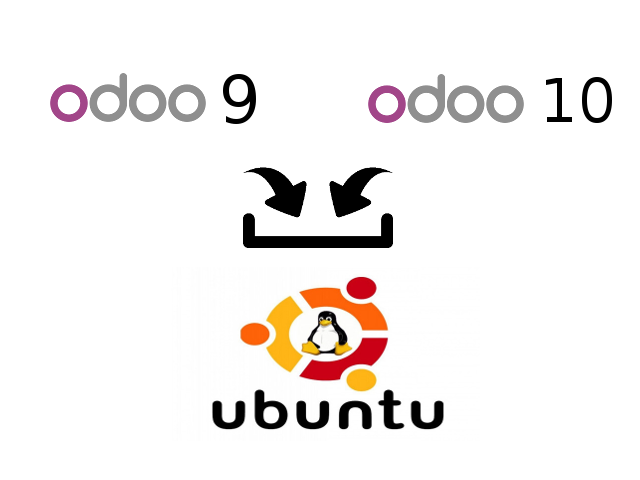 Here is our experience how to install Odoo 9 on Ubuntu 14.04 (Desktop or Server), step-by-step. There are a number of flexible, feature-rich, and cost effective open source ERP systems out there. Here is a look at four of them.